Amish craftsmanship is known for its attention to detail and pride in workmanship. 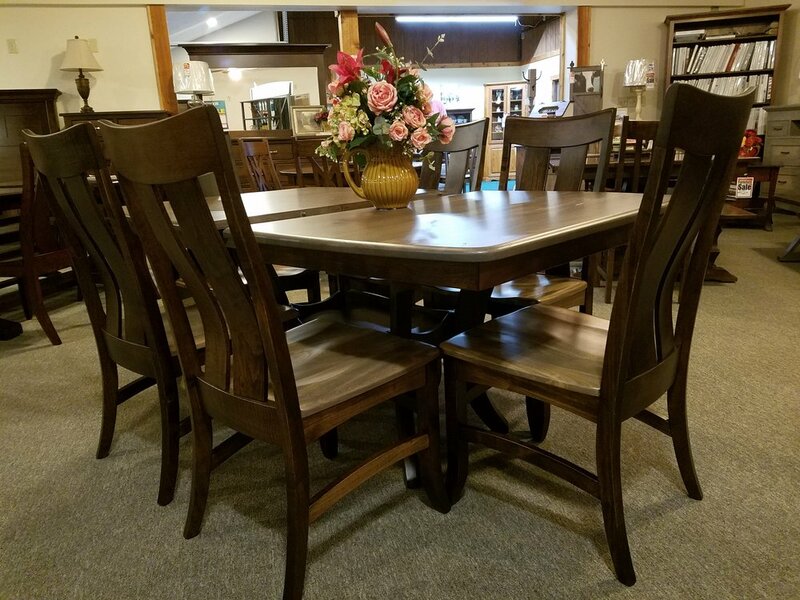 Family owned and operated since 1990, you can depend on Woodforest Furniture for any type of quality Amish furniture need. For 29 years, our team of craftsmen have been customizing indoor and outdoor furniture with high-quality lumber. Rely on us to not only create beautiful looking pieces, but those that will last for generations. We have the experience to create a true piece of furniture for any room. We can customize the wood and finish to any style you like. Additionally, we can also create maintenance-free poly furniture. With Woodforest Furniture, you’ll find a hands-on operation for building, sales, and delivery. Come in and see our traditional and contemporary furniture. Please allow 8-11 weeks for custom furniture. Call 440-915-5255 to speak with one of our friendly staff today! View just some of what we can offer here! Have a Question? Fill out the form below and somebody will be happy to contact you.